The new Alfa Laval Optigo range is designed with one common DNA: a streamlined and efficient solution answering to the demands of tomorrow’s refrigeration requirements. Developed for environmentally sound refrigerants, it is not only great for today’s requirements but is also a future proof investment. The installation, repair and exchangeability of the Alfa Laval Optigo products are simple and straightforward. The new range utilizes heavy duty material, which ensures a long operational life. It is designed for a higher and more effective cooling capacity with lower power consumption as a result. Building on our experience and utilizing our R&D and market expertise, Alfa Laval focuses resources closer to the demands of the end of the supply chain. 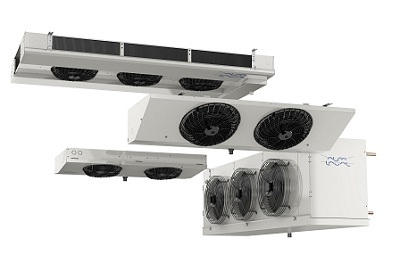 These combined efforts have resulted in the new Alfa Laval Optigo range for commercial refrigeration.